Never mind its fast-paced economy. Malaysia’s current government isn’t sure if it can afford new fighter jets. The Royal Malaysian Air Force (RMAF), which consists of Russian Su-30MK’s flying alongside MiG-29’s, F/A-18 Hornets, aging F-5’s and BAE trainer jets, is supposed to receive new multirole fighter aircraft. In 2009 the air force decided that its 18 MiG-29’s were unreliable and lacked spare parts. Since then, a drawn out procurement program has attracted several bids. The offers so far have come from Boeing, Saab, Dassault, and the Eurofighter consortium owned by the BAE Group. 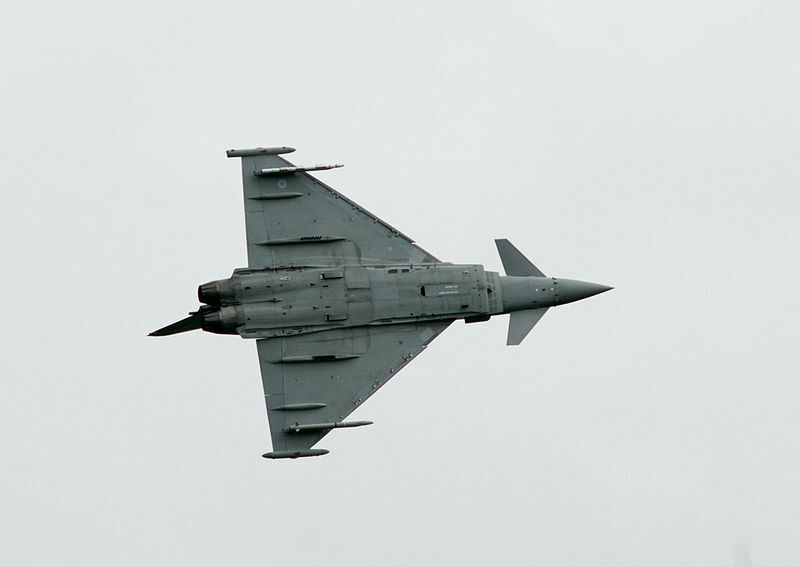 The last are going as far as offering a lease on the Eurofighter Typhoon, a delta-winged contender that can reach Mach 2 speeds and deploy standoff weapons, to see if it meets the air force’s requirements. This is based on a comment made to Reuters by a BAE executive two weeks ago. It’s unclear if the proposed arrangement will succeed. The Eurofighter Typhoon, being the export version of the Eurofighter, was already snapped up by Saudi Arabia in a multi-billion dollar deal eight years ago. The same plane also figured in the coveted MMRCA bid for the Indian Air Force, losing to Dassault’s Rafale. Although used by the air forces of five European countries, the Eurofighter has yet to make an impact across Asia. Like its neighbors Indonesia and the Philippines, Malaysia’s government scrimps when it comes to defense spending. This is largely a result of domestic policies, where economic growth is deemed a higher priority than expensive weapon systems whose value is based on the military’s presumed needs. Even the army’s requirement for dedicated attack helicopters in light of events in Sabah hasn’t made progress. According to Swedish think tank SIPRI, Malaysia’s defense spending until 2011 only rose in small increments for much of the previous decade and now hovers at the $4 billion range. Leasing isn’t a novelty in arms deals either. Malaysia is using this option along with multi-partner joint ventures to bolster its military.